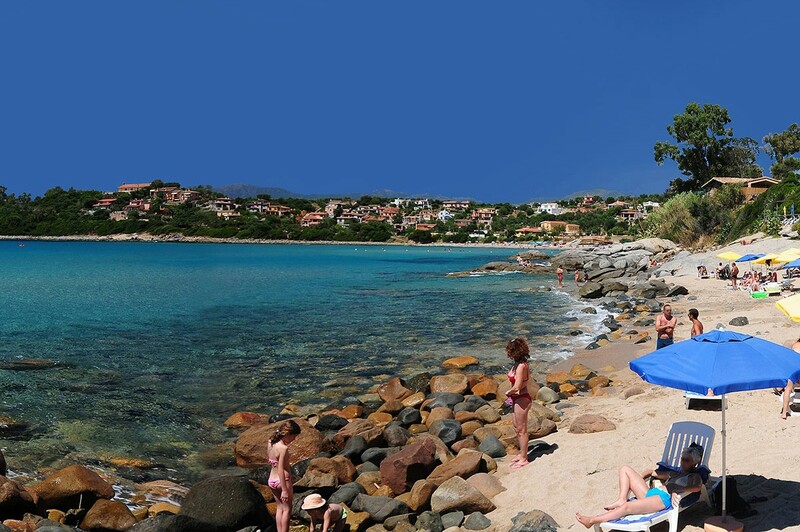 Within the camping village grounds there is a little private beach on which a number of sun loungers and umbrellas are placed: availability is limited but the service is totally free and we would like all our guests to take advantage of it. 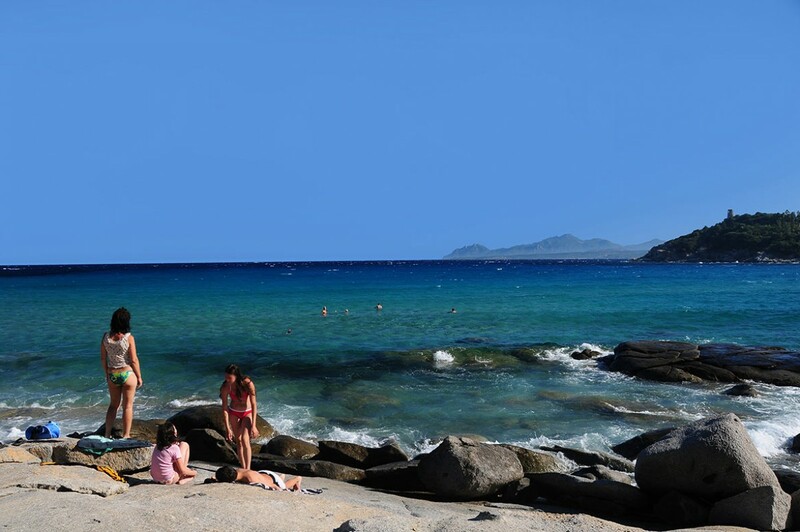 The public beach is just 100 metres from the camping village entrance and it is ideal for small children. 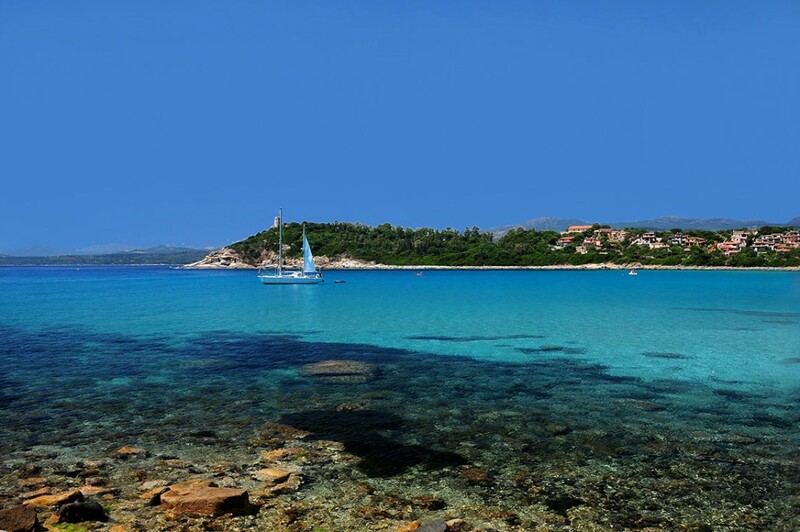 The camping village takes up half of the natural bay of Porto Frailis; the beautiful beaches of Orri, Cea, La Cappanina, Basuara and Cala Moresca, are all nearby.